CRM Services LLC provides professional-level restoration and construction services to the entire state of North Carolina. 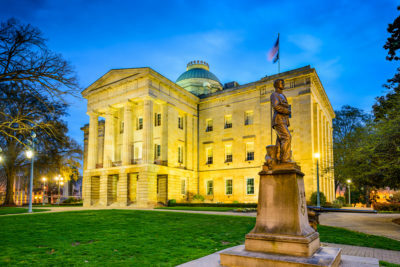 From Asheville in western North Carolina to Charlotte and Jacksonville in southern North Carolina… from the metro Raleigh/Durham area, High Point and Fayetteville in central North Carolina… to Kitty Hawk on the east coast… we are ready to help. Our elite crews are the go-to resource when disaster strikes commercial, industrial or institutional properties in North Carolina, and the challenges require Major League expertise and capabilities.